In this Where are They Now? episode, Christie interviews Jonathan, now a Senior Vice President at a global marketing firm and a former consulting colleague with the brand of a rockstar. 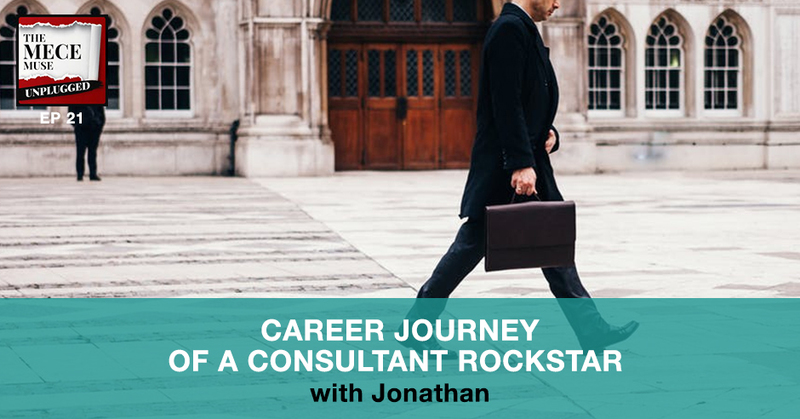 Jonathan shares stories of his career journey and how he transitioned from the media & entertainment industry into consulting and back into the music industry. Moving from Virginia to NYC to Los Angeles and living differences between the various cities. Genesis of shareholder value as a strategic priority in corporations and its impact on organizational cultures. Things to consider when deciding to pursue an MBA and how to get a free education. Realities of firing a client that compromises integrity and values. Becoming a trusted advisor for your client and Jonathan’s definition of a great consultant. Hacks to get promoted quickly as a newbie in a consulting firm. 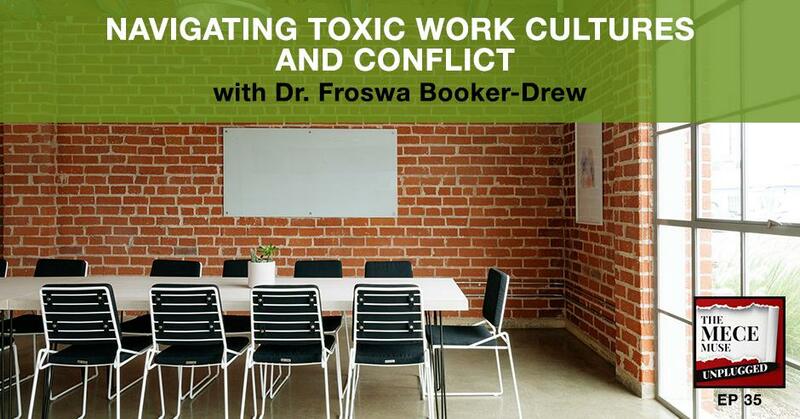 In career dilemma segment of the show, Christie and Jonathan gives advice on how to manage conflicts and build relationships with a difficult client.